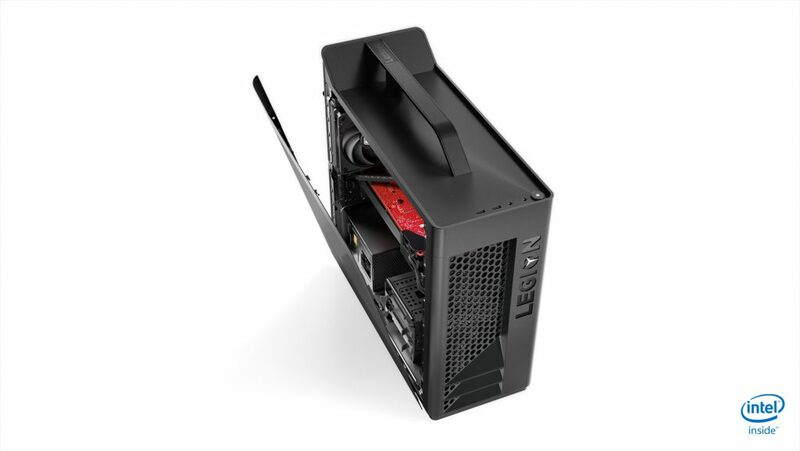 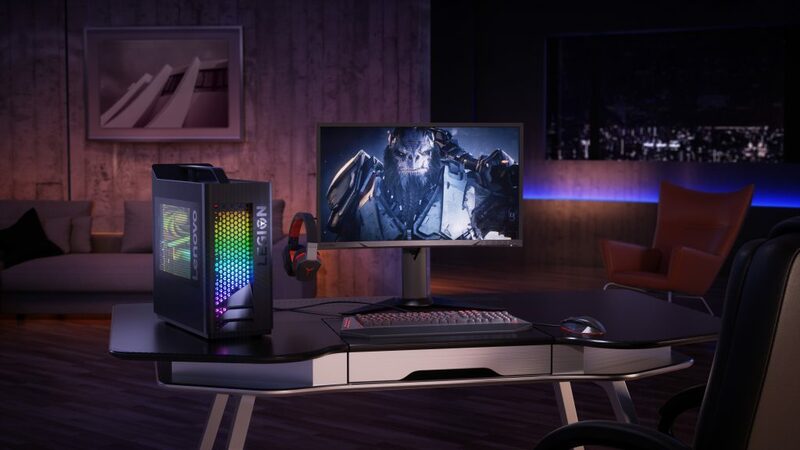 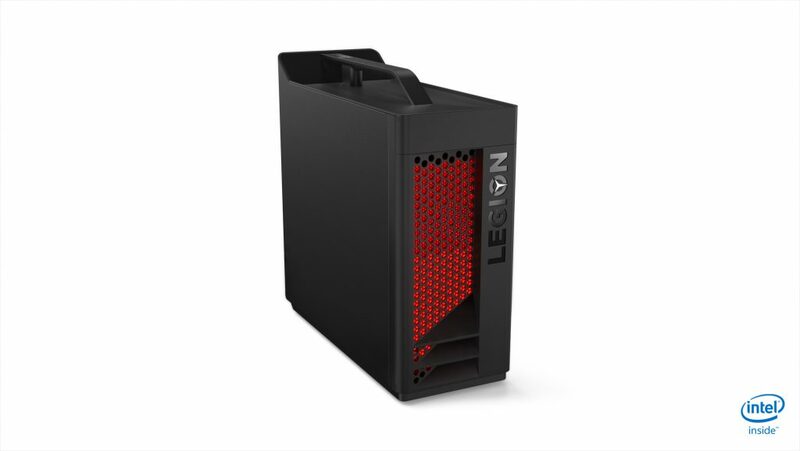 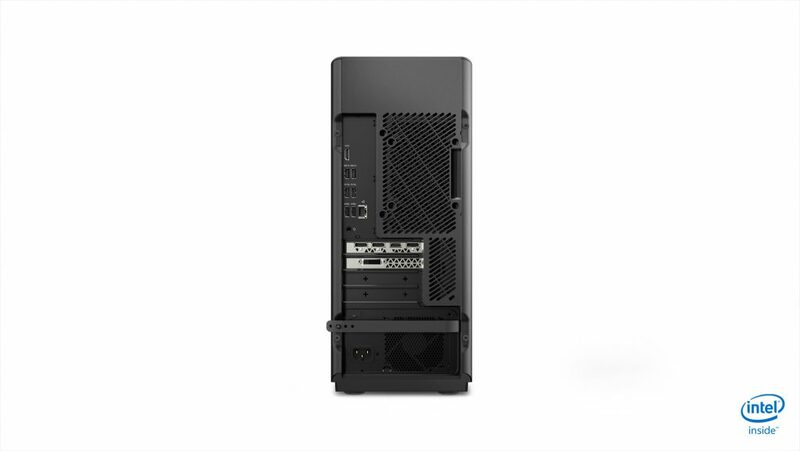 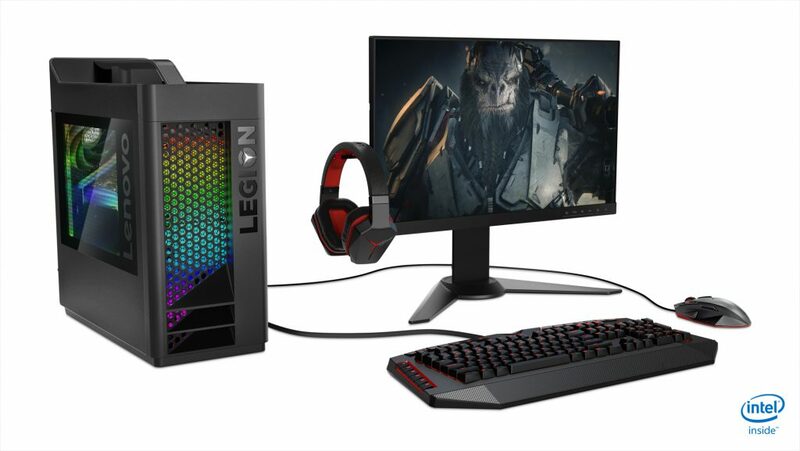 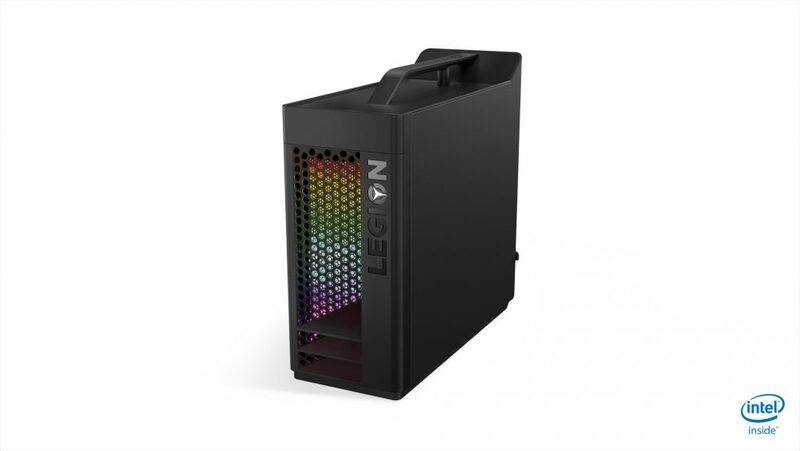 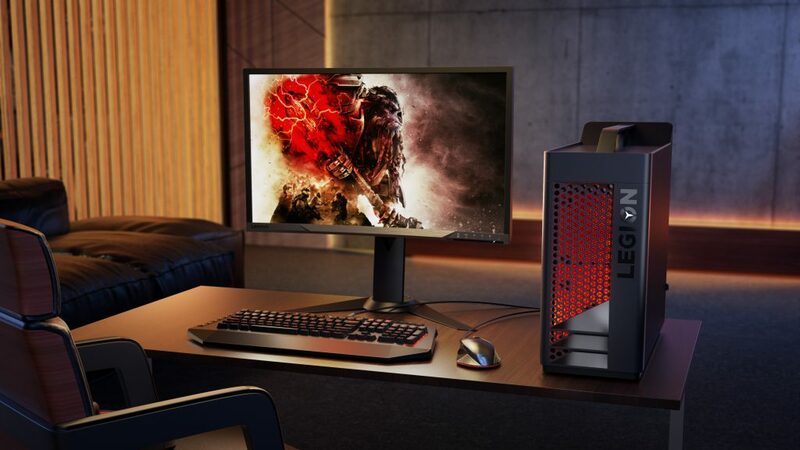 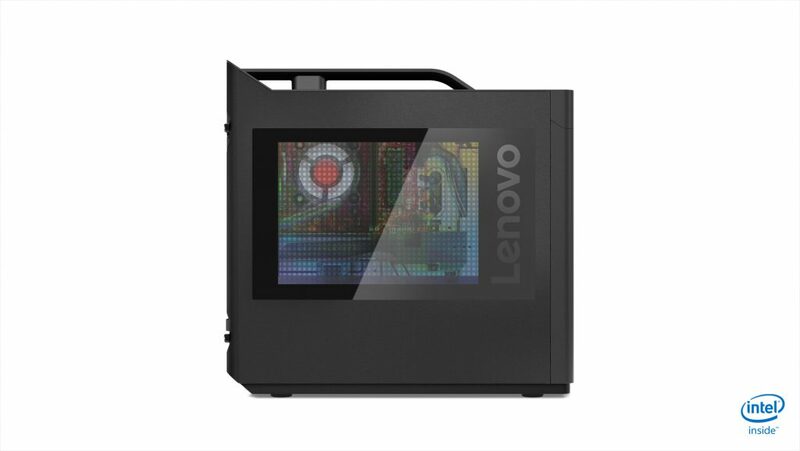 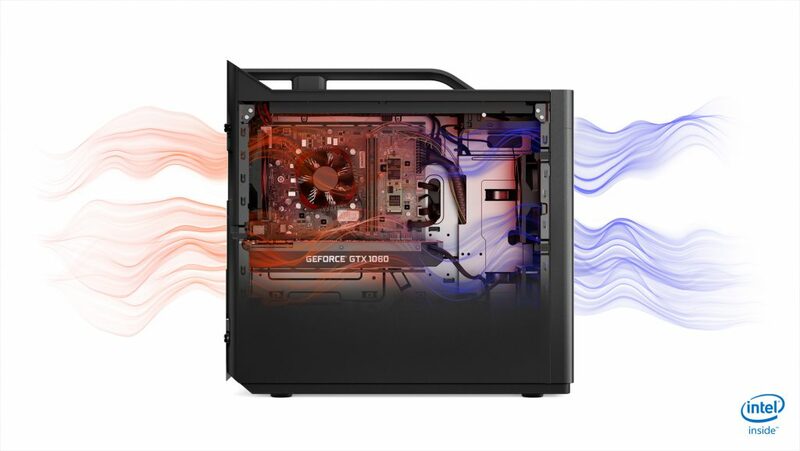 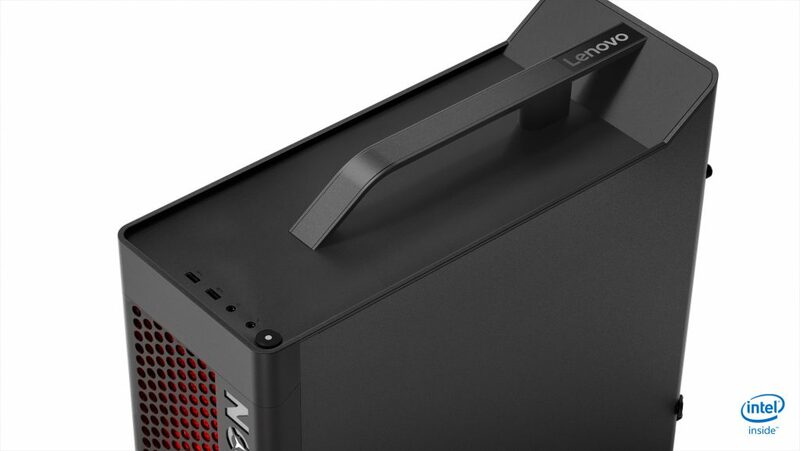 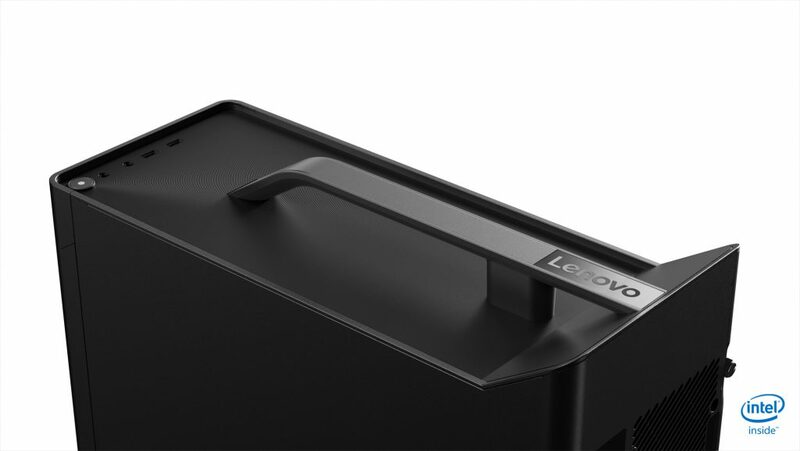 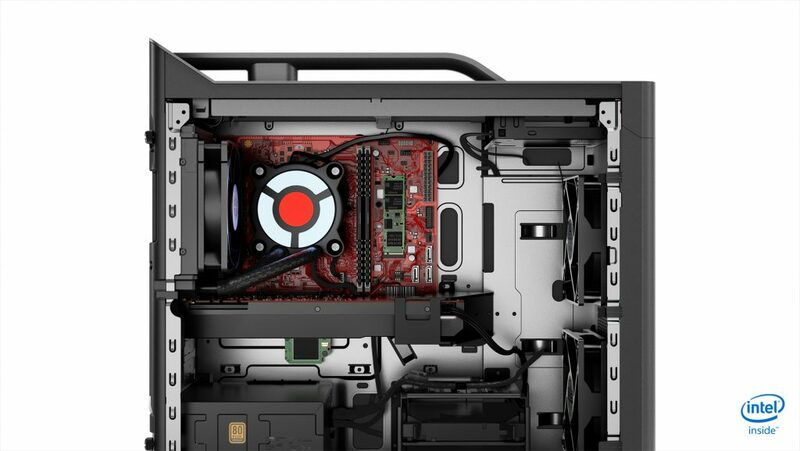 Lenovo announced at E3 new Lenovo Legion gaming PCs, including the T530 and T730 “Towers”. 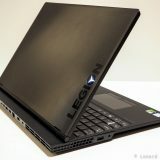 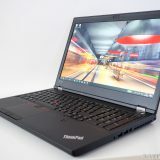 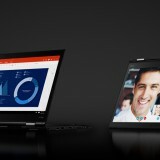 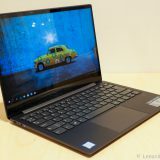 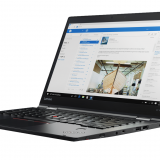 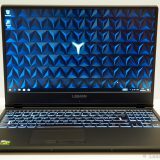 Here you will find some press photos of the Lenovo Legion T530 and T730. 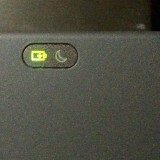 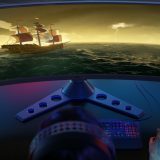 Use the arrow buttons two scroll through the images. 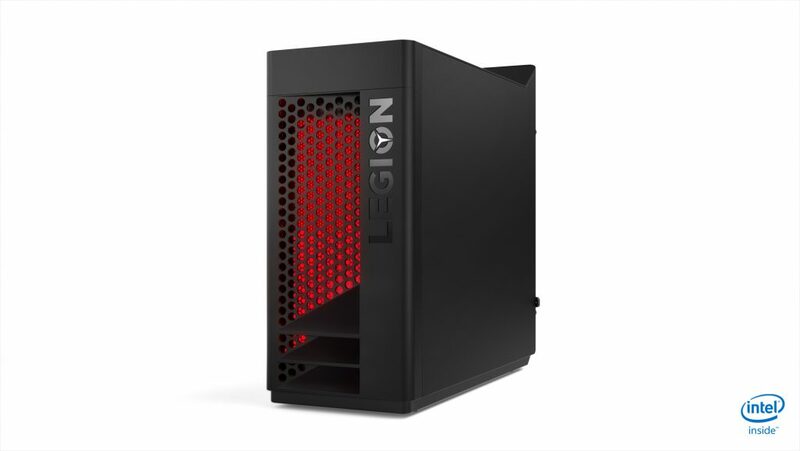 For more information about the announcements, check out my summary of the announcements for the various Legion systems. 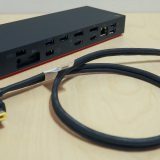 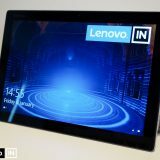 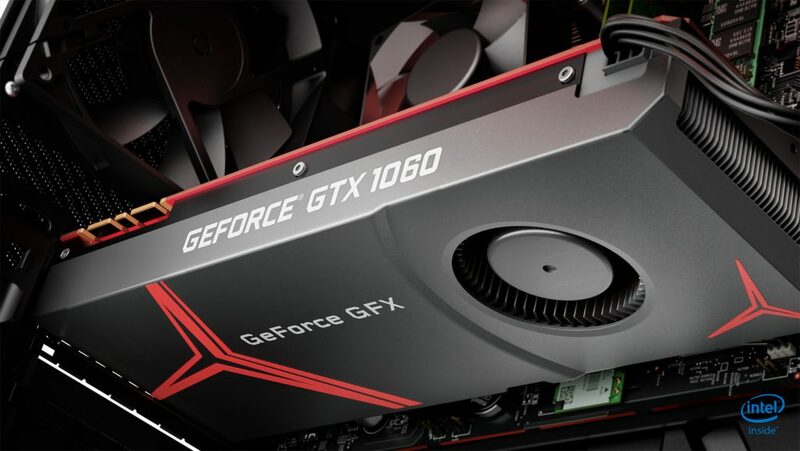 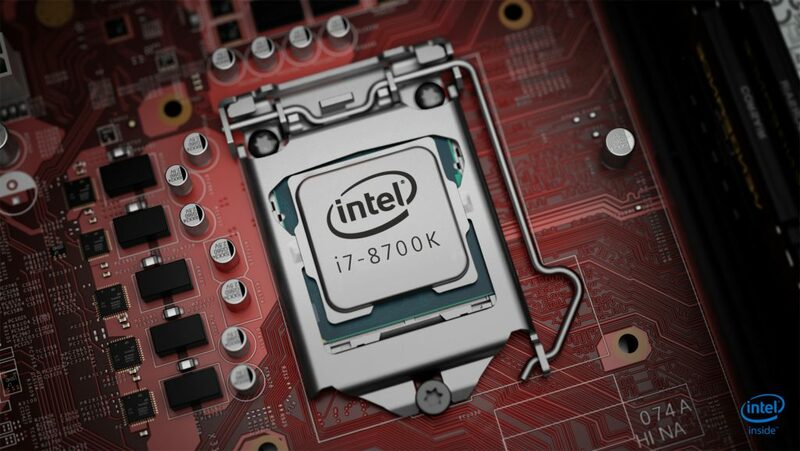 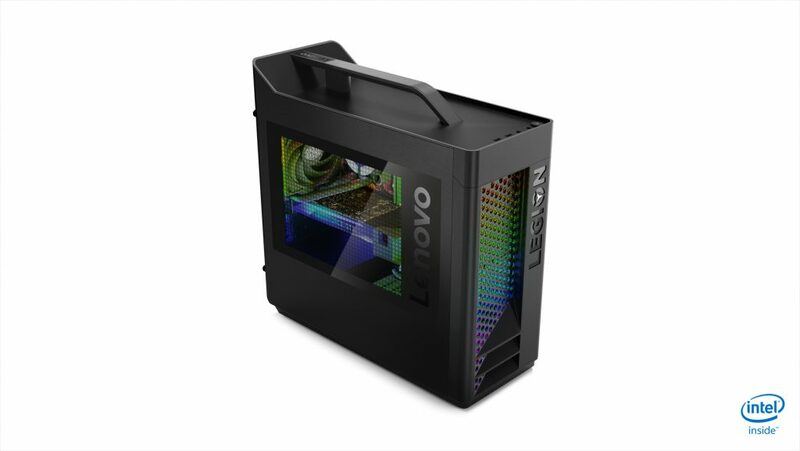 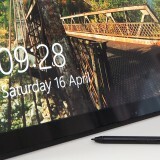 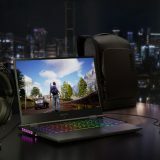 The summary article includes a special extra: at the end of this article is an interview with Lenovo’s Teddy Lee, who is Senior Manager Product Marketing, Lenovo Gaming PCs.